Hire a Campervan in New Zealand with Mad Campers and explore Hobbiton! 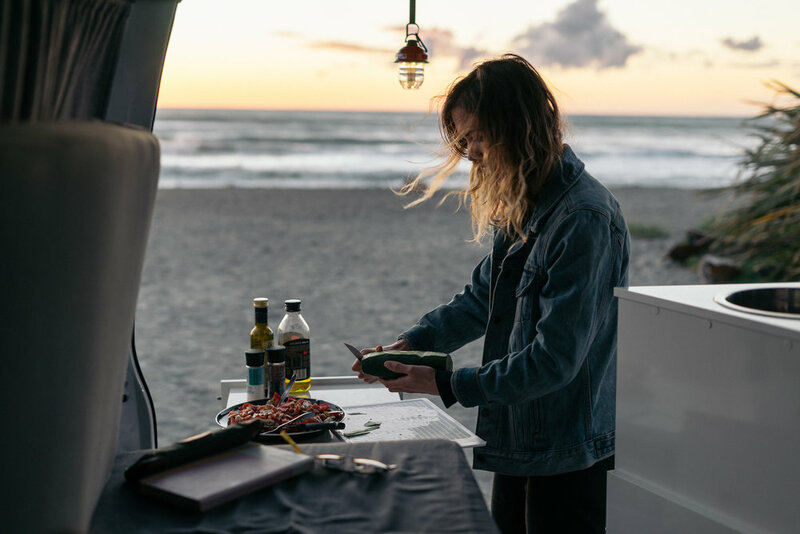 Mad Campers is a Campervan Rental company providing the most innovative and comfortable Campervans in New Zealand. Our thoughtfully designed Campervans are all self-contained and fitted for freedom - meaning you can go further and experience all Hobbiton has to offer! We are MAD about New Zealand and passionate about helping our customers have an epic Kiwi Adventure! As you cruise around Hobbiton in your Campervan Hire, you’ll be able to experience some of our culture, incredible scenery and adventure tourism. You can make up your own mind, but we think you'll find New Zealand has it all! 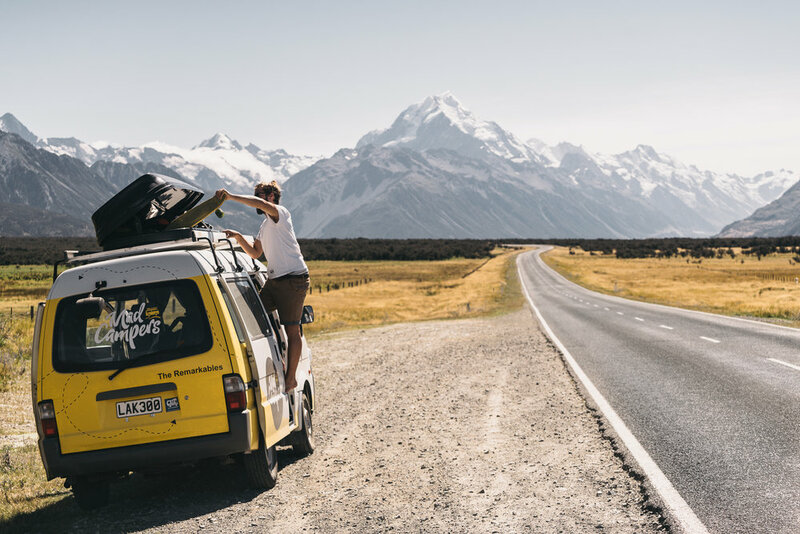 To help you experience NZ like a local we’ve created our Mad Challenge - complete it and you’ll not only have an epic experience in Hobbiton, but also earn back 5% of your New Zealand Campervan Rental cost! Click here to find out more and book your Campervan Hire for Hobbiton!